Even the longest celebrity marriages sometimes end in divorce. Just because a couple reaches their diamond anniversary doesn't mean they'll be together forever. Some celebrities who divorced after 30 years of marriage split-up amicably while others had contentious breakups. This list of surprising divorces of longterm Hollywood couples who split-up after three decades together years includes actors, musicians, and even advice columnists. Who will you find on this list of celebrities who divorced after 30 years of marriage? Clint Eastwood and Maggie Johnson were married from 1953 to 1984, though they separated six years earlier. They had two children together and Johnson received between $25 and $30 in the divorce settlement. After having several affairs, Jerry Lewis and his wife Patti Palmer ended their 36-year marriage. Daryl Dragon and Toni Tennille – better known as The Captain and Tennille – were married for 39 years before divorcing in 2014. 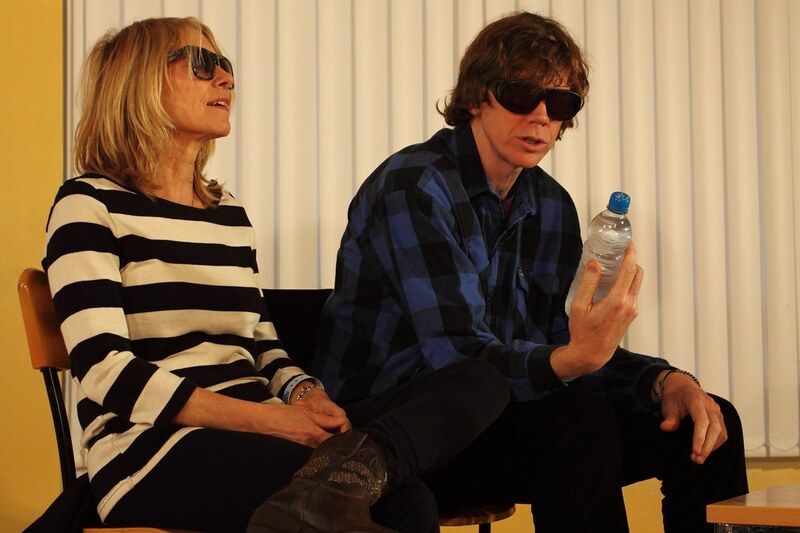 Kim Gordon and Thurston Moore – of Sonic Youth – were together for over 30 years before divorcing in 2013. W hich longterm celebrity divorce surprises you the most? Take a look at this list of famous couples who split-up after 30-year relationships. Sonic Youth bandmates Kim Gordon and Thurston Moore were together for over 30 years – 29 years of marriage – before divorcing in 2013 when Gordon learned that Moore was having an affair. "I did feel some compassion for Thurston … but that’s a lot different to forgiveness," Gordon wrote in her 2015 memoir, Girl in a Band. Gordon and Moore have one daughter together. After almost 30 years of marriage Anthony Hopkins and Jennifer Lynton divorced in 2002. "I live a separate life and am not very good with any relationships — with anyone," Hopkins said. In 2018, after nearly 30 years as a couple, Ric Ocasek and Paulina Porizkova announced that they had separated. They have two sons together. "The love we have for one another is so wide and deep it’s practically tangible, and that sort of love can never disappear," Porizkova said in a statement at the time of the announcement. After 33 years of marriage Leonard Nimoy divorced his wife Sandi in 1986.